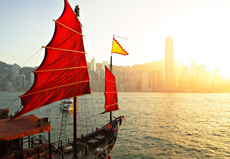 Quietly the autumn settles in and it is time to go on an adventure in the mountain with your backpack in China! 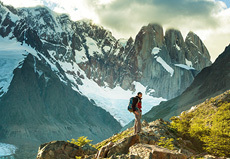 Here we have picked four great and famous mountains you should visit in your life! Check out the youth hostels which are hiding in these UNESCO World Heritage! 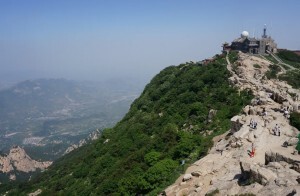 Located in the middle of Shandong Province, Mount Taishan is the most famous sacred mountain of China, with large and impress rock mass covering 24,200 ha and summit of Mount Taishan, Jade Emperor Peak (Yu Huang Ting) reaching 1,545m. With the stunning numbers of structures and amazing sight, Mount Taishan is being praised as “the greatest of China’s Five Great Mountains” and it is the first mountain in China to be recorded in the UNESCO World Heritage List. 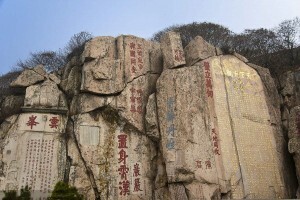 Different styles of Chinese calligraphy can be found on these stone tablets and inscriptions, which marks the history of becoming a sacred place visited by emperors in the Zhou Dynasty. 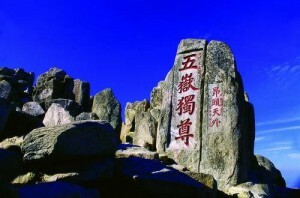 One of the famous inscription will be the “Most Revered of the Five Sacred Mountains”, affirming the importance of Mount Taishan in Chinese history. Just near the hillside of the Mount Taishan, you can find two hostels with completely two different modes – Taishan Red Gate International Youth Hostel and Taishan International Youth Hostel. You may consider staying here as it only takes a few minutes for you to reach the entrance of entering Mount Taishan from the hostel! 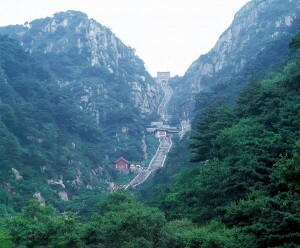 The hostel is next to the Dai Miao, which is the popular starting point of climbing Mount Taishan. 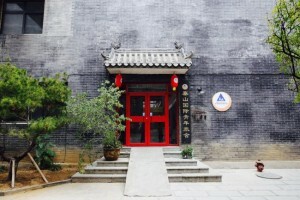 Situated in an old style compound, Taishan International Youth Hostel seems to be a little secluded corner tucked away from the hubbub of the city. 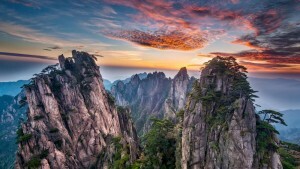 Huangshan is situated in the Anhui Province in eastern China, with a total of 72 peaks. 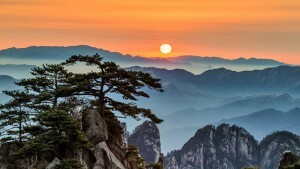 The summit of Huangshan, Lotus Peak (Lianhua Feng) reaches 1,864m and is known as the three tallest and best-known peaks with Bright Peak (Guangming Ding) and Celestial Peak (Tiandu Feng). 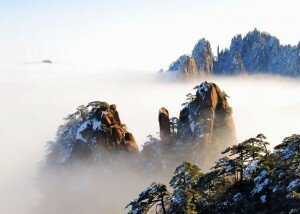 It was named Huangshan (literally Yellow Mount) after the tale about the Yellow Emperor and alchemy at Huangshan. 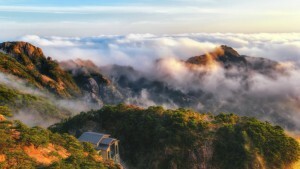 The mountain is famous for its pine trees, peaks, hot springs, and the Sea of Clouds or Huangshan Sea, the views of the clouds from above. The pine trees growing up to the tree line at 1,800m are frequently mentioned in the Chinese literature. As the trees thrive by growing straight out of the rocks, Chinese people use it to describe the tough and persistence of life. 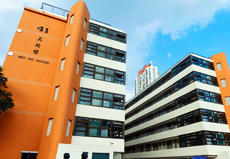 This is one of the closest hostels to Huangshan. Keep claim and enjoy the nature here. 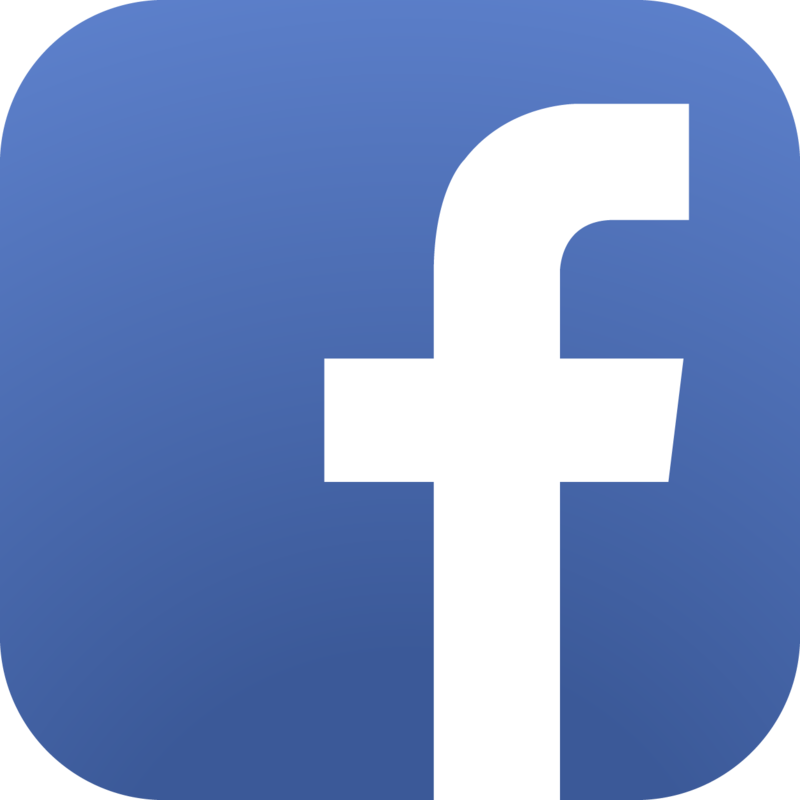 You can serve yourself by your own hand, maybe buying some vegetables from the local farmers, cooking yourself a dinner in the kitchen, and sharing with friends you met here. No rules at all, but just to relax after climbing the mountain! This is the best accommodation somewhere cheap and cheerful before or after going up the mountain! 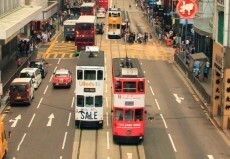 Only 10 minutes’ walk to the bus station located at the Huangshan south entrance. With private bathroom, you can choose to stay at 4-bedded room, 6-bedded room or double/twin room. Graffiti and messages from the staff and former in0house guests can be found on the wall, which you will be feel like home with all the cheering and welcoming messages. It is common to here that people immediately think of practicing Taichi or Kung Fu whenever the Wudang Mountains are mentioned. 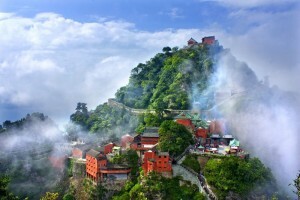 In fact, the Wudang Mountains are renowned for its famous complex of Taoist temples and monasteries, which is a sacred place for Taoism. 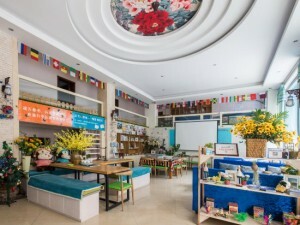 Builded in 2015, Wudang International Youth Hostel is a relatively new, comfortable and stylish hostel. 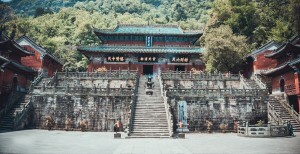 It’s in the center of Wudang town which is easy to get to know the local life and it is also near the Wudang Mountain which is only 10 minutes’ walk away. 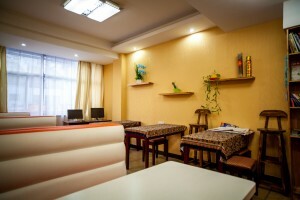 Equipped with 50 rooms and a 200 sq m recreation area, the hostel is also serve serves coffee, western food, wine, cocktail in the reresturant at the ground floor. 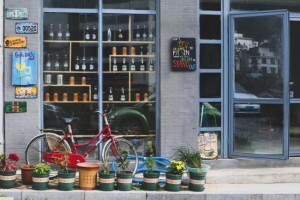 Take a break here after the adventure in the Wudang Mountains! 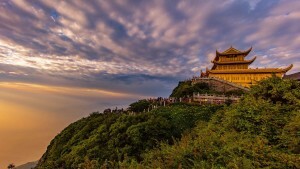 Situated in the Sichuan Province, Mount Emei is one of the “Four Sacred Buddhist Mountains of China”. 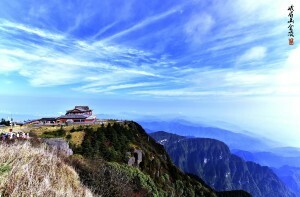 The summit of Mount Emei at 3,099m raises more than 2,700m from the Permian Emeishan Large Igneous Province, the large surrounding area of countryside. Different from manly Wudang Mountains, Mount Emei is more likely to be described as a classically elegant lady. 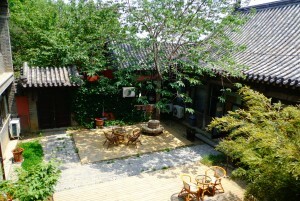 This hostel is at the opposite of Southwest Jiaotong University, SWJTU, near the tourist spot of Mount Emei. 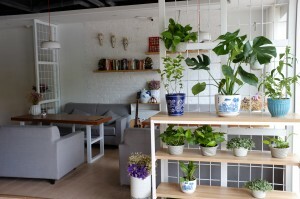 You may find the hostel designed in a countryside mode, making you the home after the exhausted tour at Mount Emei. Apart from the above famous mountains mentioned, do you know any other famous mountains also being recorded in the UNESCO World Heritage List? Check out the gorgeous scenery up in the mountains and stay at our YHA Youth Hostels for your upcoming adventures in China!